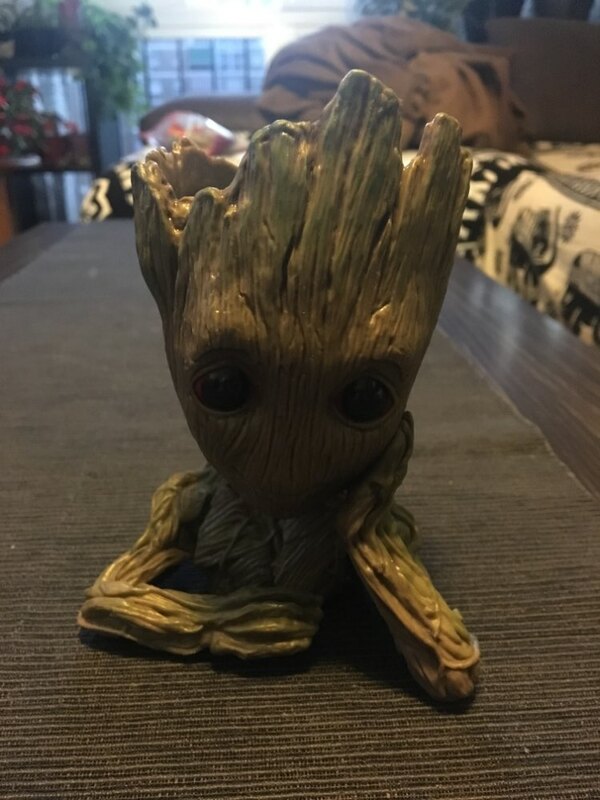 Check out these cute baby Groot flower pots. 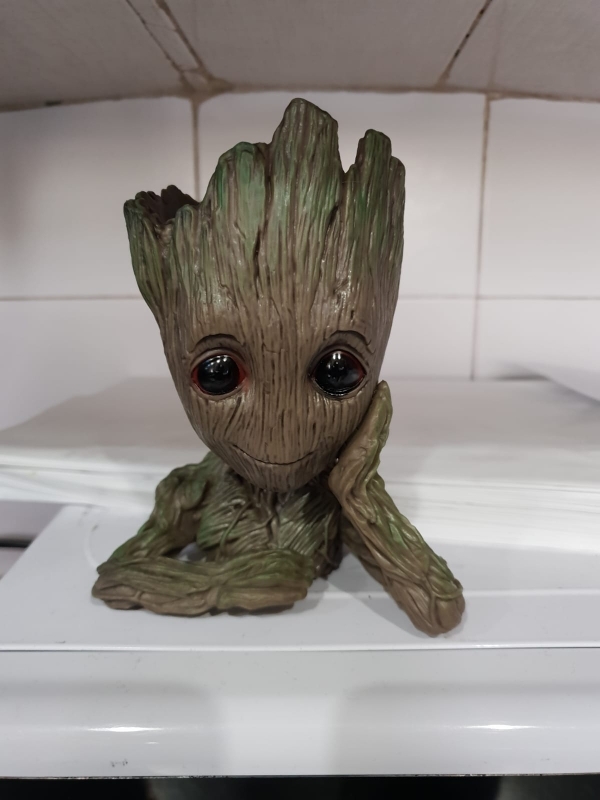 This gardener's pot has beautiful paintwork and it's a must-have for any Guardian of the Galaxy fan. It can be used also as a pen pot. Good product! Shipping soon enough. As in the ad, highly recommended. 'Ll buy another one at least. Received in less than a month. As in the images.